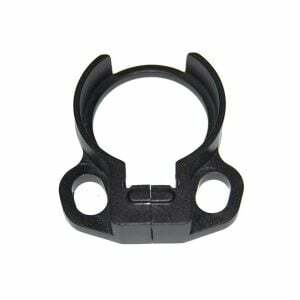 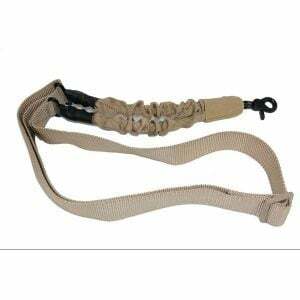 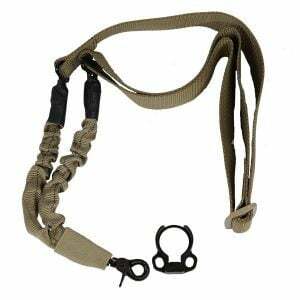 Veriforce Tactical prides itself on the excellent quality of our AR 15 single point slings we carry. 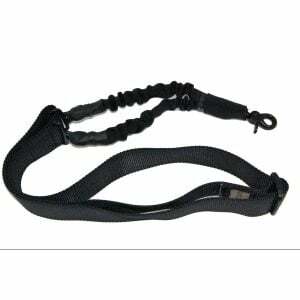 Our single point slings are made with only quality bungee cord and nylon. 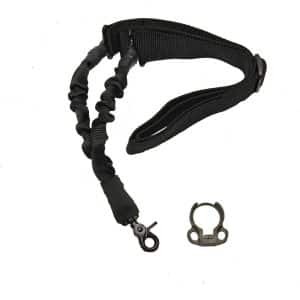 All of our AR15 single point slings have been tested to with stand military grade punishment. 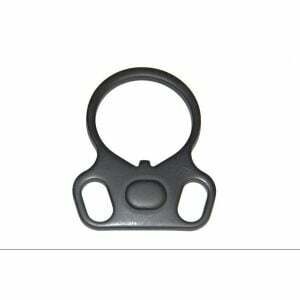 We heat treat our clasps for a single point sling you don’t have to worry about. 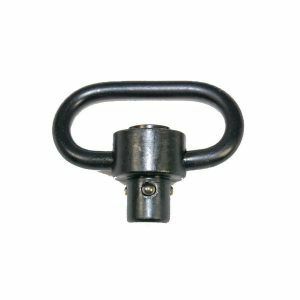 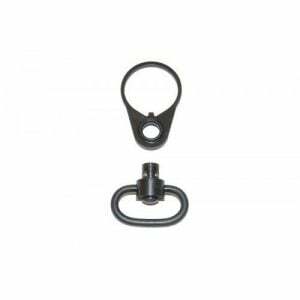 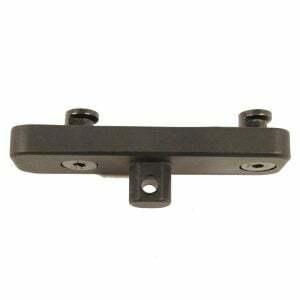 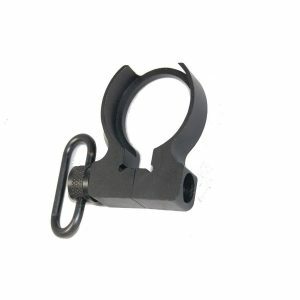 We also carry all the AR-15 single point sling adapters as well so you can attach your single point sling however you want.